Pale lemon-green. 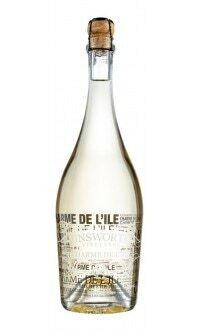 On the nose, ripe pink grapefruit is highlighted with aromas of white peach and lime. 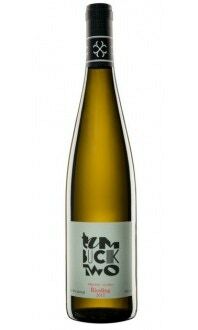 The palate reveals depth and richness with flavours of hard lemon candy and hints of guava. Made from 100% Petit Milo grapes unique to Vancouver Island, this wine highlights the exceptional character of our region’s unique terroir with elegant aromatics and seductive finish. A hybrid grape developed specifically for Vancouver Islands coastal climate. The fermentation from the final press load was arrested early, leaving 18 grams of natural sugars to balance the high acids and significant tannins. The result is a balanced wine that pairs well with spicy foods, sushi and rich seafood. 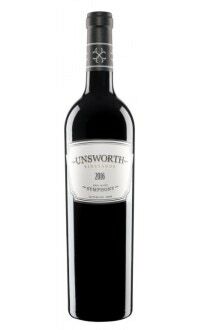 Unsworth Vineyards Vintner’s Selection signifies a wine of exceptional quality and distinction, crafted from hand selected Cowichan Valley fruit. This limited release wine highlight the exceptional character of Vancouver Island’s unique terroir.